Injustice 2 with music composition and live orchestra recordings by Dynamedion. 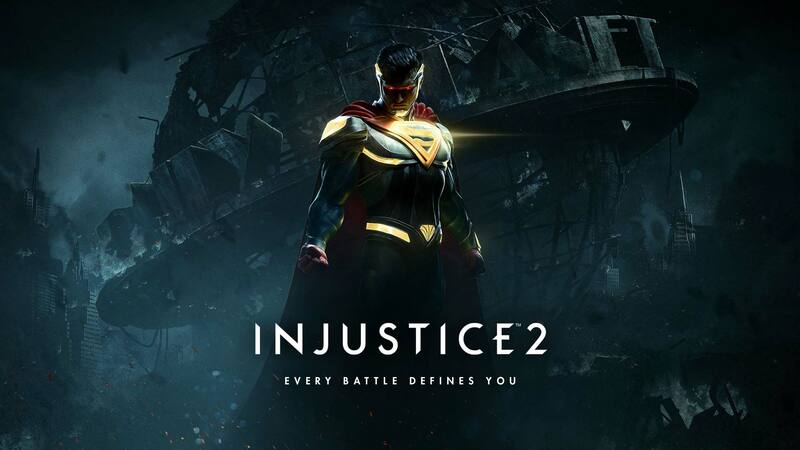 The developer behind the award-winning franchise Mortal Kombat, NetherRealm Studios together with publisher Warner Bros. Entertainment released the brand new fighting video game “INJUSTICE 2” with music composition and live orchestra recordings by Dynamedion. It’s a super-powered sequel to the hit game “Injustice: Gods Among Us” for PlayStation 4, Xbox One, Android and iOS and we are happy to show you our work for our favorite DC characters. The game features a massive selection of DC heroes and villains and allows players to personalize the iconic characters with unique and powerful gear earned throughout the game play. “INJUSTICE 2” delivers brand new characters, tons of exciting new modes and the look and fighting style that NetherRealm Studios is known for. Together with Christopher Drake, Richard Carle and Dan Forden we had the great joy to write several tracks for the universe of “INJUSTICE 2”. 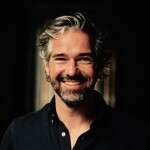 Read on if you are interested in some deeper insights into our work and enjoy reading the interview with our lead composer Tilman Sillescu to learn more precise details on how he wrote music for “INJUSTICE 2”. WHERE DID YOU GET THE INSPIRATION FOR COMPOSING THE INJUSTICE 2 TRACKS? HOW DO THE DC CHARACTERS AND THE MUSIC FIT TOGETHER? WHAT WAS SPECIAL WHILE COMPOSING THE TRACKS? WHAT WAS RECORDED WITH A LIVE ORCHESTRA AND WHY? WHERE THERE ANY CHALLENGES TO MASTER? “Composing music for the cutscenes was very smooth. I intuitively composed the music and it mostly fit directly. Writing ingame music was a bigger challenge as we had to find the right structure for the tracks. It is always important to find the right balance and a good construction of the tracks so they can run in a loop for a while without sounding annoying or to distract too much from the game. You can get hands on the Injustice 2 original video game tracks through digital stores priced at 9.49 USD. Please click HERE to access and enjoy listening!